Should Murdoch be able to buy the L.A. Times? Conservative media mogul Rupert Murdoch is not finished trying to acquire more news outlets, despite his unsavory legal problems. 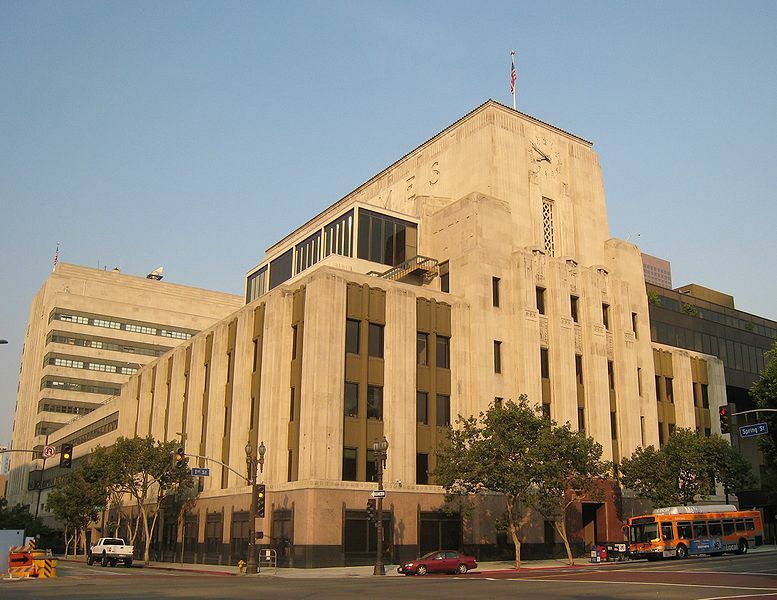 His latest target is the L.A. Times, the paper that the conservative Otis and Chandler families used to spearhead the phenomenal growth of LA (and, not incidentally, their family own’s fortunes). A story in today’s NYTimes provides an update. Here’s the situation: Like most big newspapers, the LATimes is in financial trouble, so its owner (the Tribune Co.) wants to sell it. One of the few buyers of newspapers is Rupert Murdoch. Here’s the problem: Murdoch already owns two television station in Los Angeles, KTTV and KCOP. Like all holders of broadcast licenses in the United States, the two stations are subject to regulation by the Federal Communications Commission. 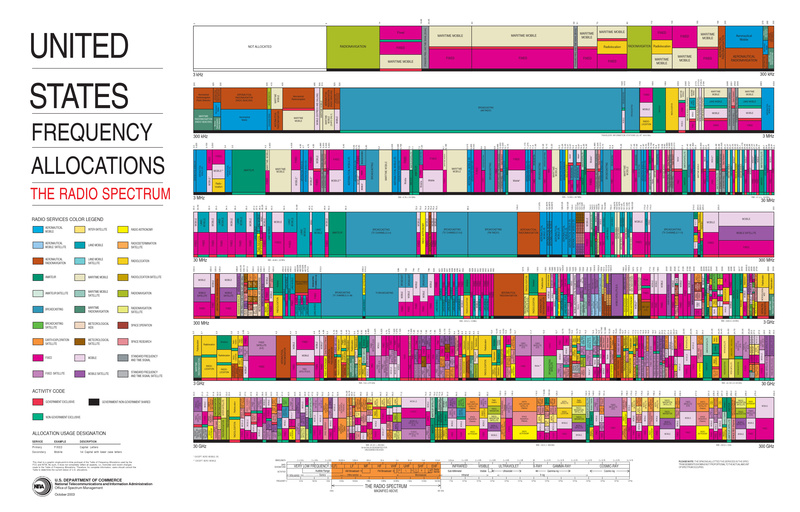 Decades ago, the FCC idealistically promulgated rules that limit the ownership of tv and radio stations and that limit the “cross-ownership” of broadcast entities and newspapers in the same market. The idealistic impulse was to try to keep ownership diverse and prevent anyone from monopolizing the market for news and opinions in a given part of the country. Here’s the wrinkle: Murdoch runs his News Corp. by basically using his many profitable broadcasting properties (starting with Fox TV) to subsidize his many money-losing newspapers (starting with the New York Post). His next step is to divide his company in two: a broadcasting division and a print division. If he pulls that off, he may be able to skirt the FCC rules. Filed under broadcasting, Fox News, Journalism, media, Murdoch scandal, regulation, Tribune Co.
Radio in the United States has not really been free since Congress passed the Radio Act of 1927 and got in to the business of regulating over-the-air broadcasting. In a little-noticed good move, President Obama recently signed the Local Community Radio Act, which does not take us all the way back to the wide-open early days of radio but at least makes it possible for people of modest means to get back into the business of radio. The FCC can now start issuing licenses for 100-watt stations. So, push those buttons on your radio that say “scan” or “search” or whatever and see if you can find some programming not cooked up by some corporate radio giant like Clear Channel.